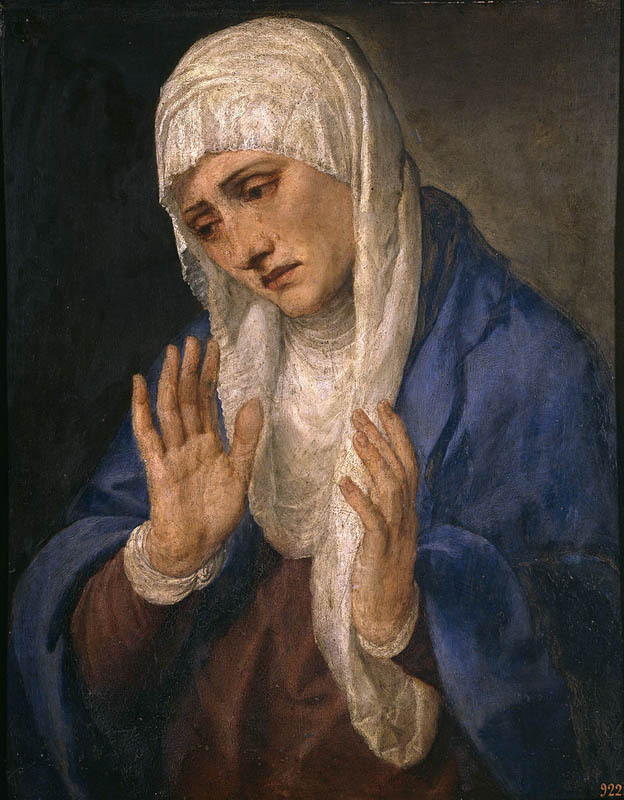 Devotion to the Seven Sorrows of Our Lady has its roots in Sacred Scripture and in Christian piety, which always associates the Blessed Mother with her suffering Son. This feast dates back to the 12th century. It was especially promoted by the Cistercians and the Servites, so much so that in the 14th and 15th centuries it was widely celebrated throughout the Catholic Church. In 1482 the feast was added to the Missal under the title of “Our Lady of Compassion.” Pope Benedict XIII added it to the Roman Calendar in 1727 on the Friday before Palm Sunday. In 1913, Pope Pius X fixed the date on September 15. The title “Our Lady of Sorrows” focuses on Mary’s intense suffering during the passion and death of Christ.